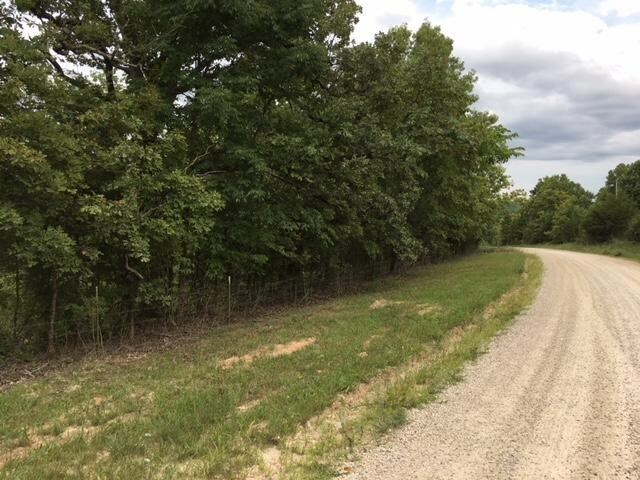 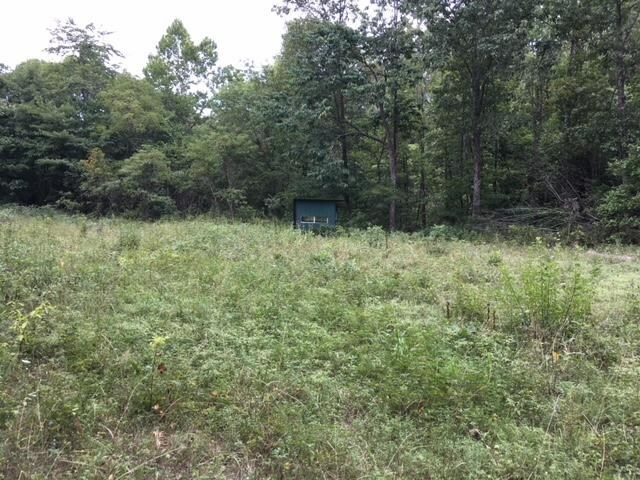 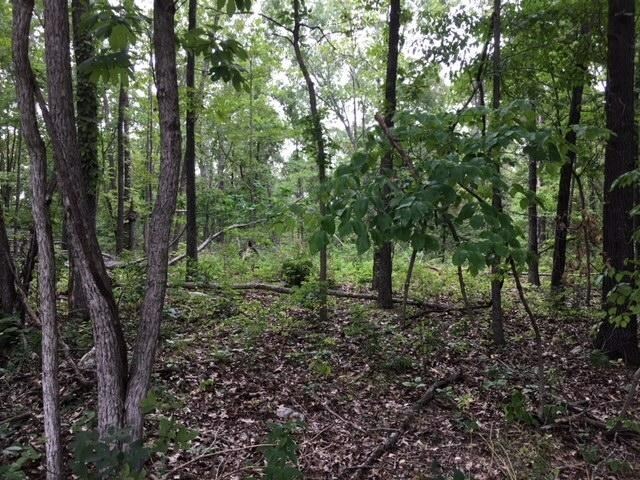 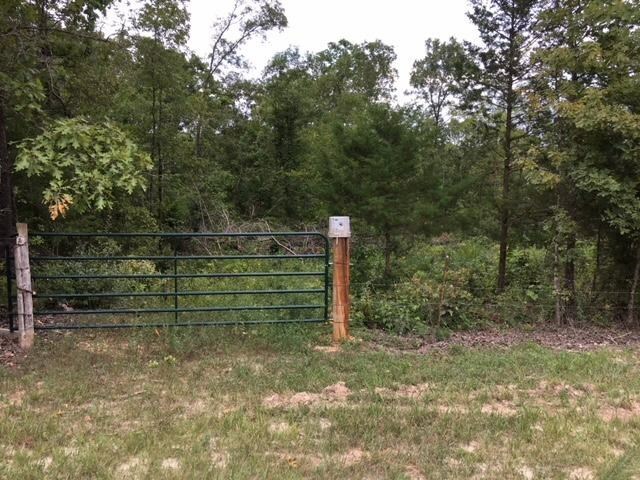 Wooded, recreational, hunting land for sale in our beautiful Southern Missouri Ozarks! 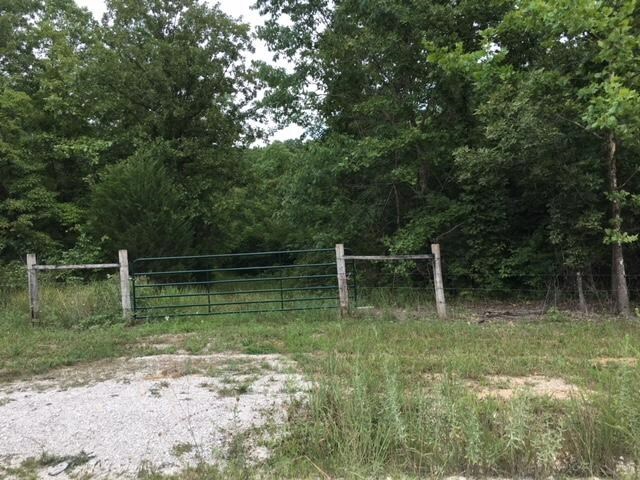 36 acres of fun! 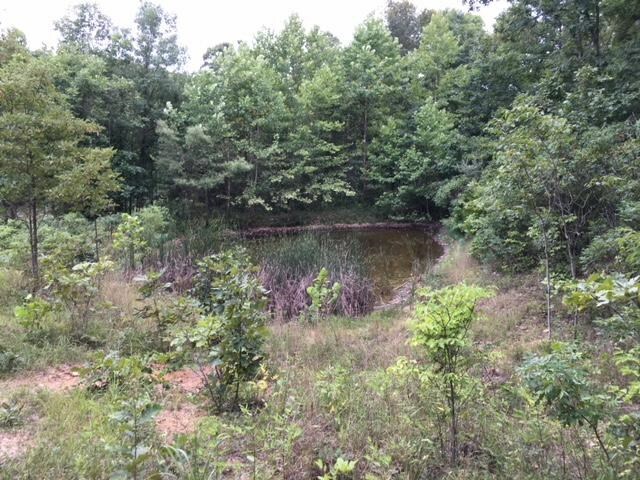 Offering a pond, some paths and nature at its best! 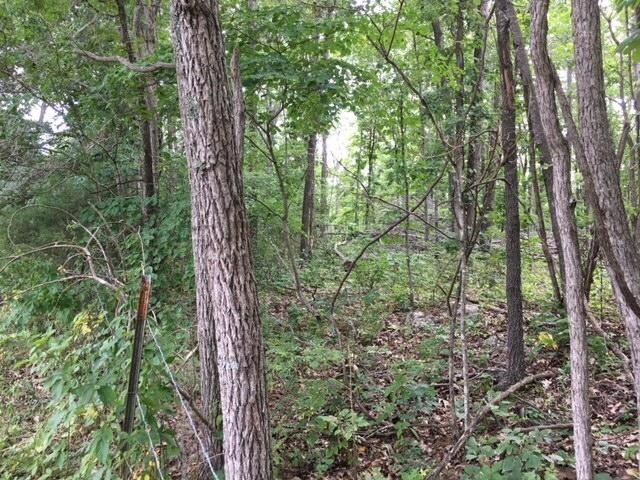 Critters included!